Those found in violation of this new law will face criminal charges and a year in prison. Circuses have eighteen months to comply with this law and retire the animals to reputable animal reserves. 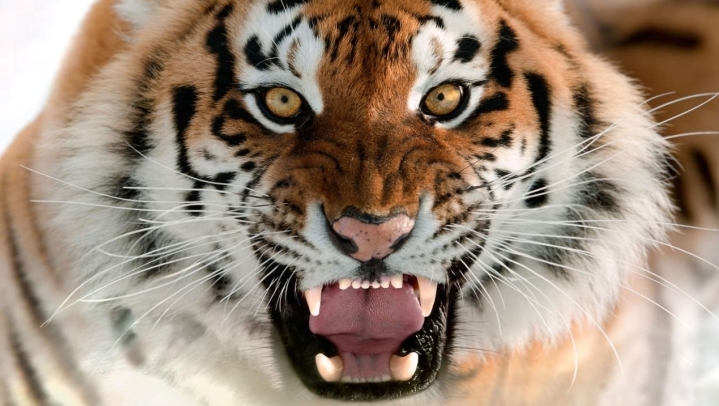 Responses to "Romania Bans the Use of Wild Animals in Circuses"
Fantaastttic! Happy for the animals! Finally! Yes! Keep up the good work! Thank you.